Bird Rock Fit | Play Hard. Live Well. Bird Rock Fit is an upscale personal training gym located in beautiful La Jolla, California. 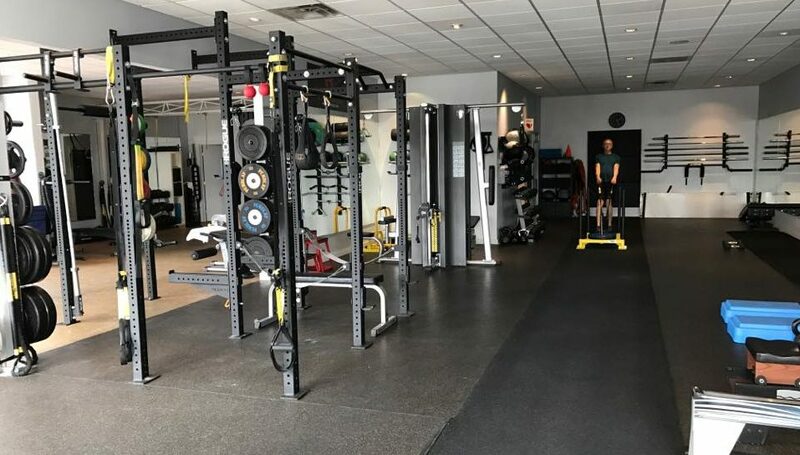 Our extremely knowledgeable and varied training team offers everything from sports performance and pre- and post-rehab to strength training and more. Do you have a question or comment? Email Ethan [at] BirdRockFit [dot] com for more information.